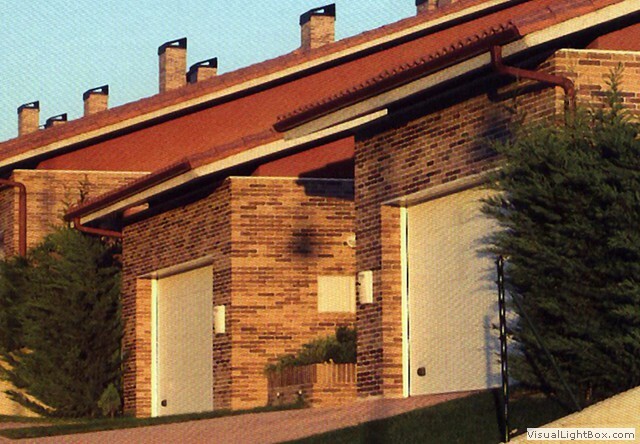 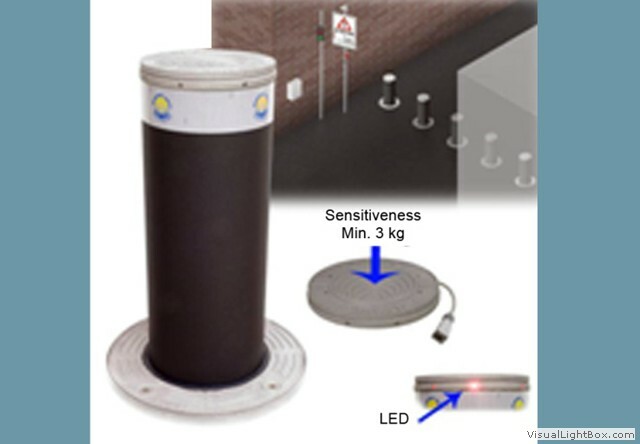 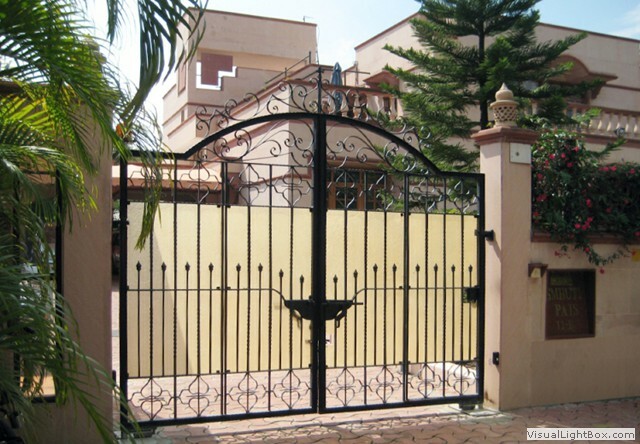 Automatic Folding gates are a perfect solution when you cannot have Swing or Sliding gate. 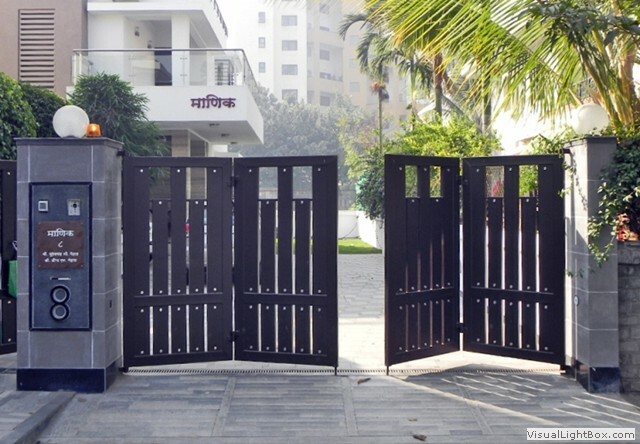 Automatic folding gate system takes less space for opening. 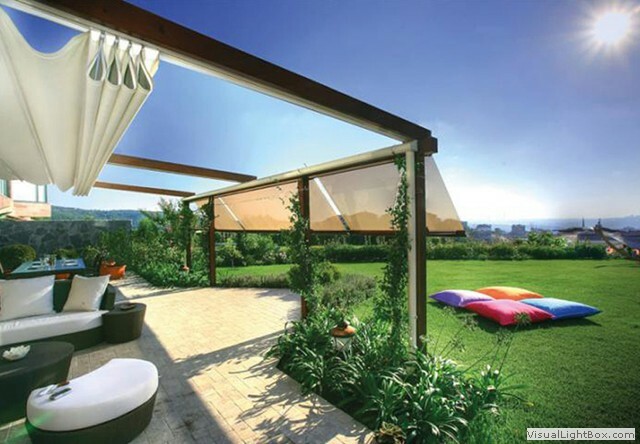 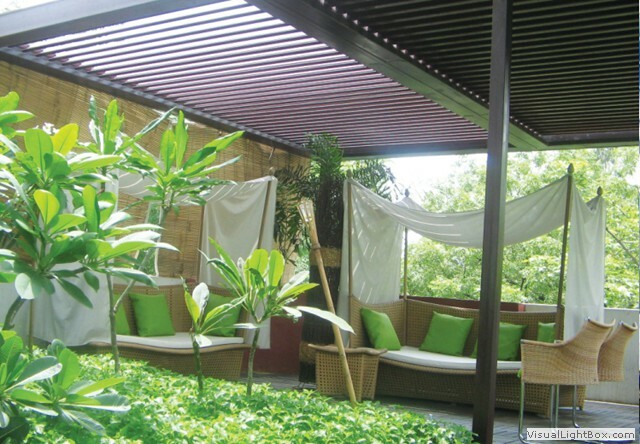 It will be a perfect option for row houses & bungalows.